Ever wonder what it takes for wild birds to survive the colder days of winter? Even when temperatures are milder, it takes a lot of energy to make it through winter's longer hours of darkness. 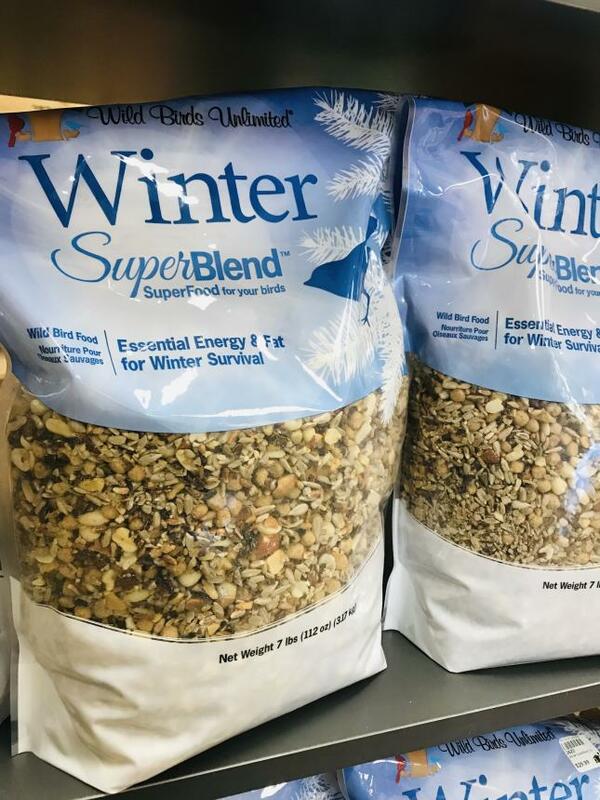 You can help by offering Winter SuperBlend™ available only at Wild Birds Unlimited. 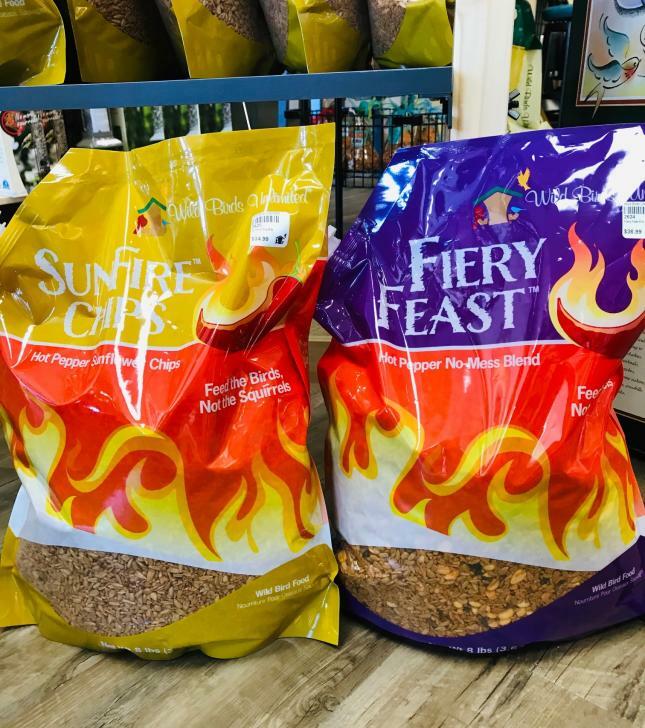 It provides a super-boost of energy and fat essential for winter survival.